Set Of 4 Rich Decorated Calligraphic Round Frames. Royalty Free Cliparts, Vectors, And Stock Illustration. Image 42579202. 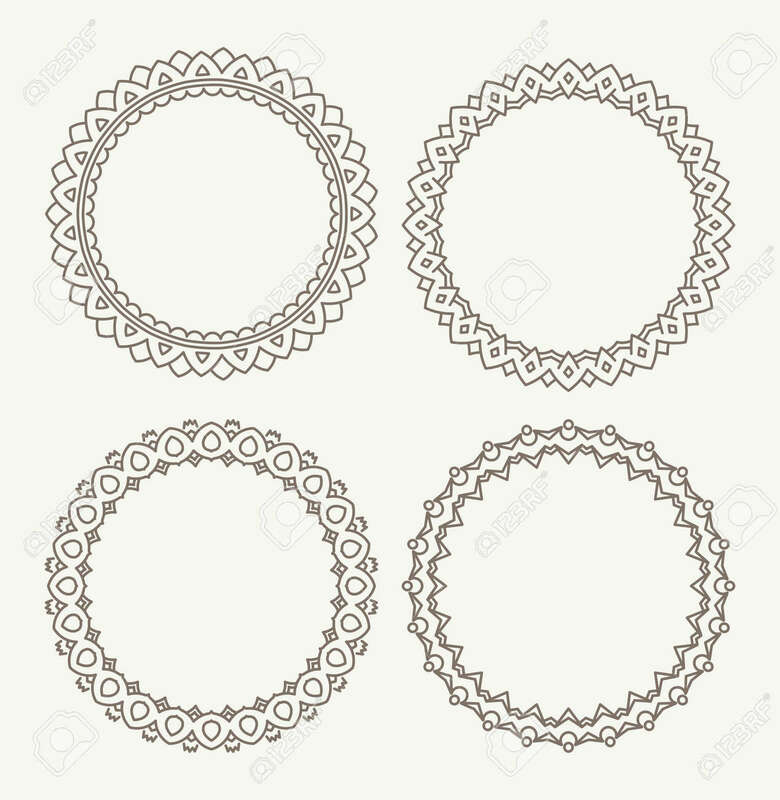 Vector - Set of 4 rich decorated calligraphic round frames. Set of 4 rich decorated calligraphic round frames.